Are you fond of video making and creating your own short movies, but can’t think over something new – angles, effects, locations, etc.? 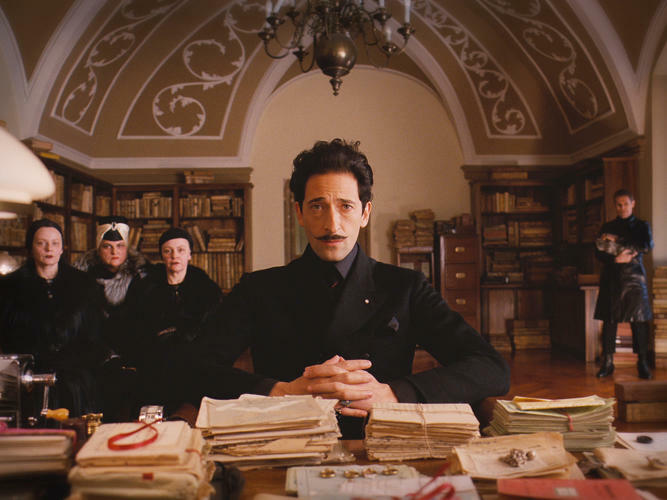 Have you watched The Grand Budapest Hotel? – No-o-ot????!!! Stop reading the post, and go watching the movie. – If yes, you’ve duly appreciated all the tricks which were used. We’ve prepared a list of online movie making tricks that can be used in your videos and which can be a great example for creating your own special effects. 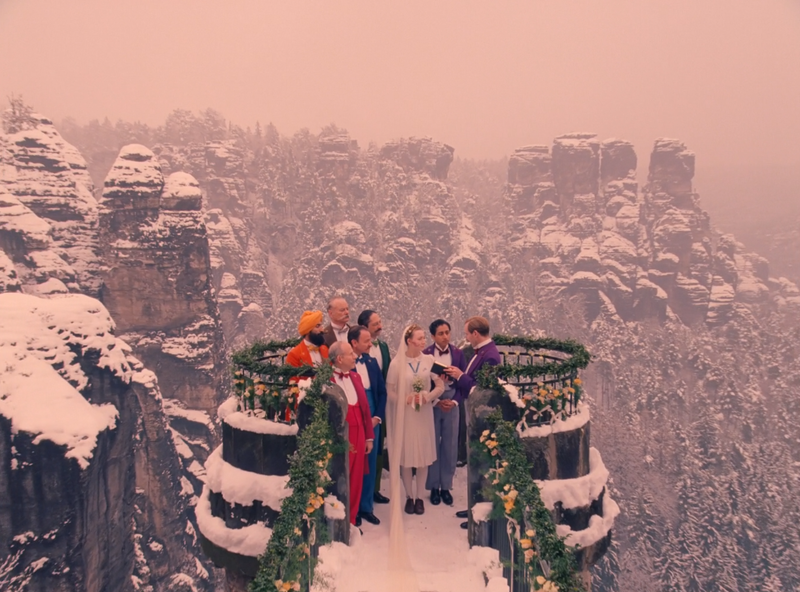 The Grand Budapest Hotel is an impressive, action-packed Oscar-nominated movie. Special effects moved the film to a new level of filmmaking. 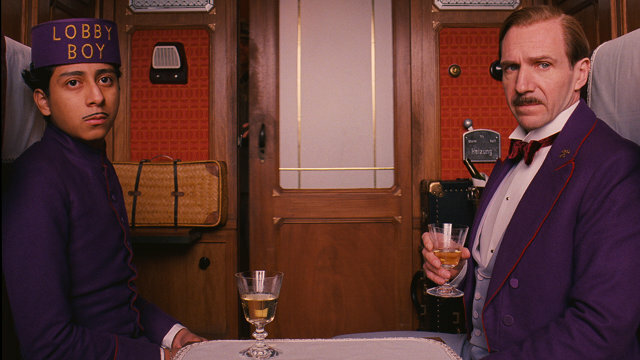 Wes Anderson’s work is recognized from the first shots by his style and cinematography. The distinctive train scenes can’t be muddled with anyone’s else work. 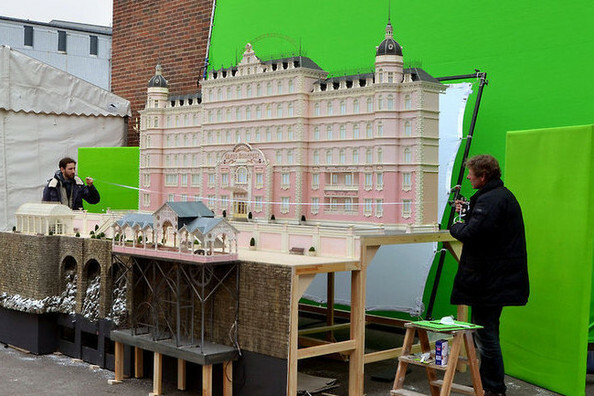 The hotel is the brightest example of a miniature used in the film. 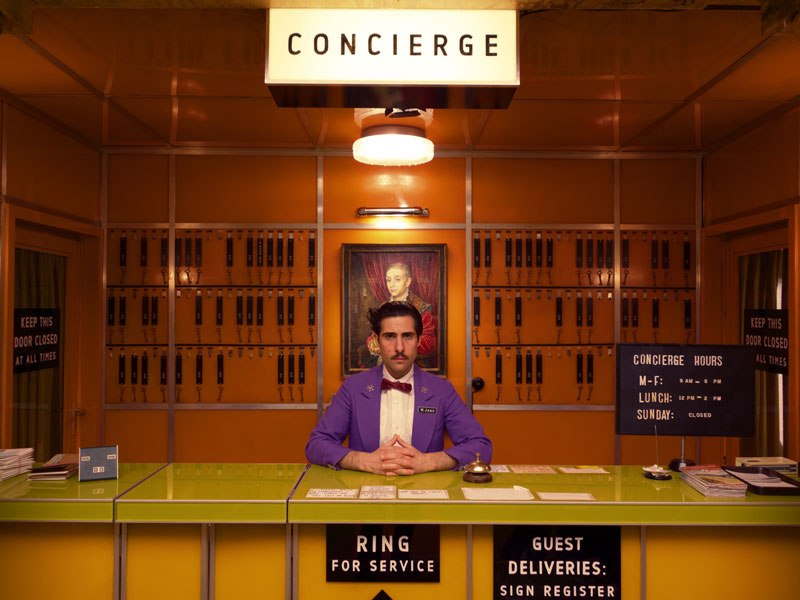 Where was The Grand Budapest Hotel filmed? In an oil painter’s workshop:) The matte painting looked absolutely real on screen! Didn’t it? The smallest details were demonstrated by the means of lighting and 3D effects. These are miniatures too. The observatory, sets of rocks, small trees, mountain tram, bobsled track, and so on. Everything was shot in real time. It helps to keep the rhythm of action by focusing the camera on one character and then another during a conversation. 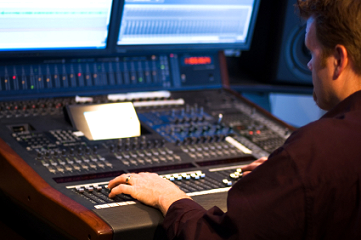 This online movie making effect makes people speak more dynamically and faster than they do in real life. The action is performed in one shot and makes this film director’s work unique and recognizable at the same time. Try to use some of the offered techniques in your home videos, or during your adventures. 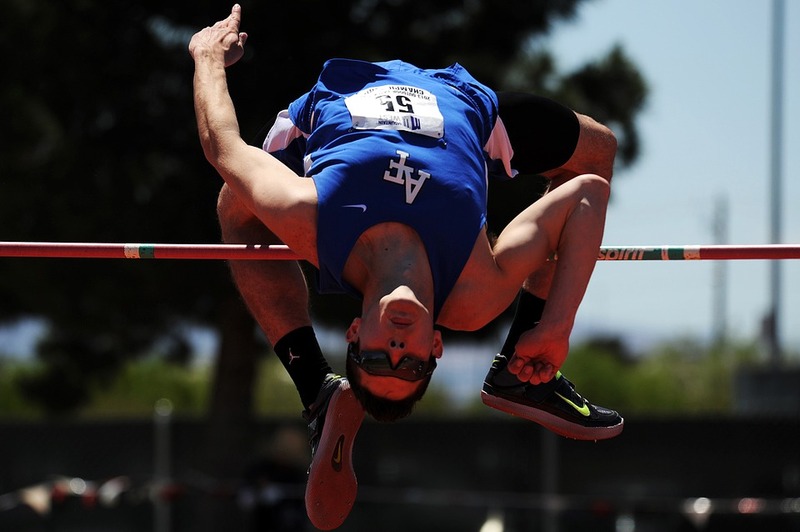 Personal creativity has no limits. We can’t guarantee we will manage to do the same with your video footage as Wes Anderson would, but we can help you to edit your video files and create a great story out of them. Just send your videos from one or several devices and we will make them into a fascinating movie. *LOOK Effects – since 1998, a visual effects studio working on stereoscopic 3D and 3D animation, design, compositing, etc for advertising, the movie industry and television in general. 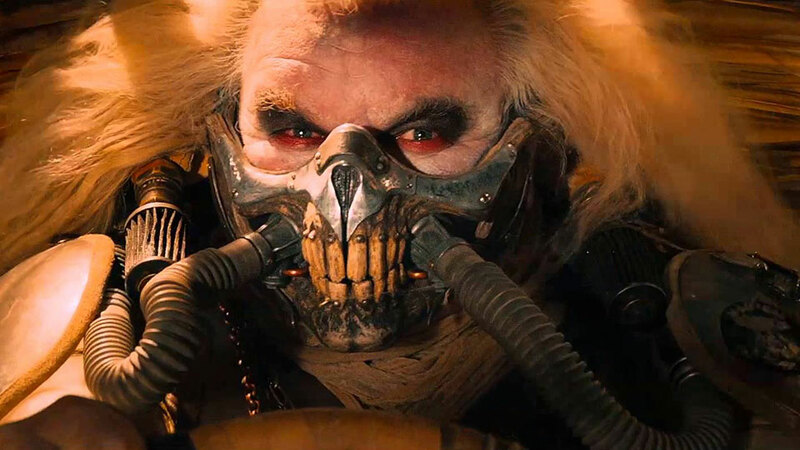 Among their recent projects are Walter Mitty, Game of Thrones and The Grand Budapest Hotel. Here is one more surprise for you. Enjoy The Grand Overlook Hotel!